We offer open house hours and organize many exciting public events and seminars. Find out where we are located and how to get to us. Hint: public transportation is your best friend. 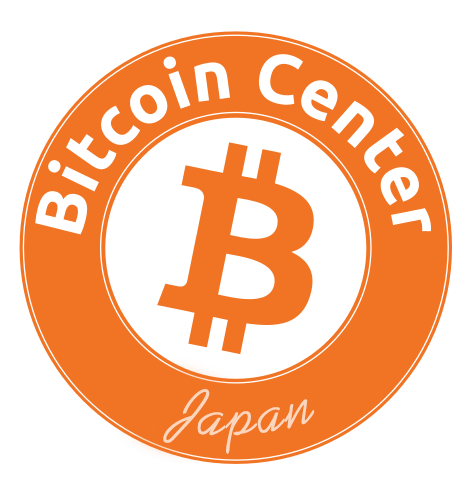 Ask us quick questions to learn more about Bitcoin and other innovative technologies.